Concentrated power - user-friendly - appealing design! No matter, what demanding tasks you want to solve - our powerful generator delivering 5600 watts will never let you down! Maximum performance while quiet and efficient. With this concentrated power, we created the optimum for our customers. Realizing our business philosophy is named DQ-5600ER inverter power generator. 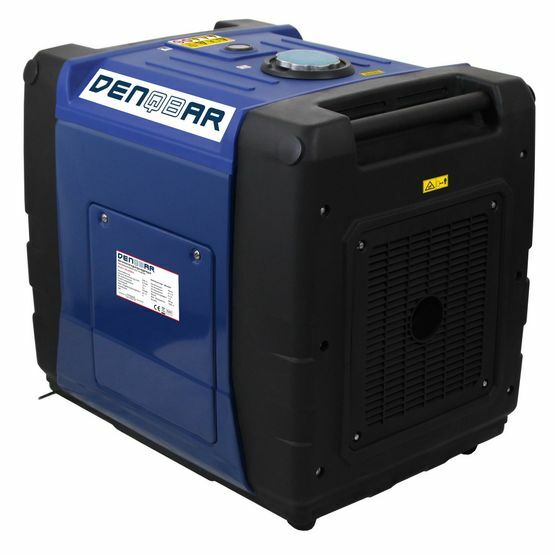 Datasheet of the DENQBAR Inverter power generator DQ-5600ER to download. Building a home requires powering a large number of electrical equipment - from rotary hammer drill to concrete mixer to compressor - but the appropriate connections and wiring have not yet been installed on the jobsite. 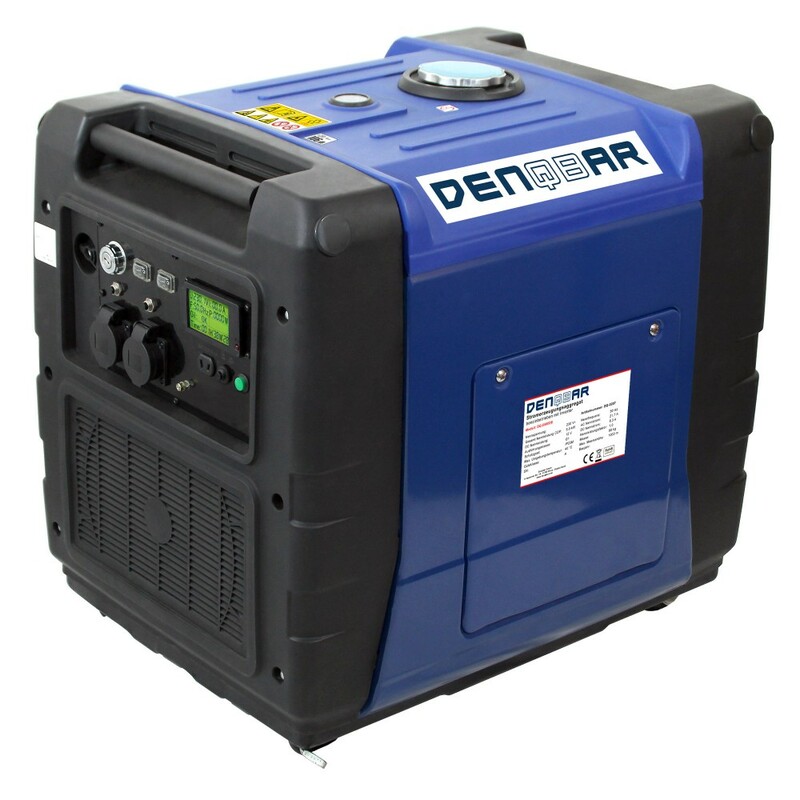 With an impressive mobile inverter power generator from DENQBAR, you can fix that problem, as it safely supplies even the most powerful professional tools with electricity without voltage fluctuations!DQ-5600ER: Welcome to the professional league of mobile power generation! 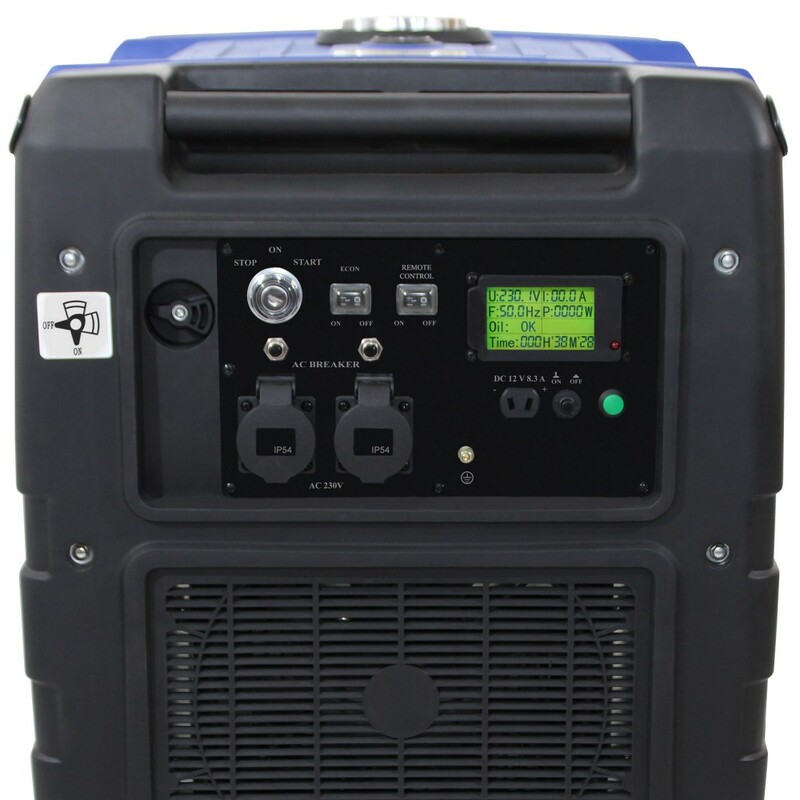 DQ-5600ER: Welcome to the professional league of mobile power generation! Due to the maximum output of 5600 watts, even devices with very high-power requirements are reliably supplied and you can master even most demanding tasks. 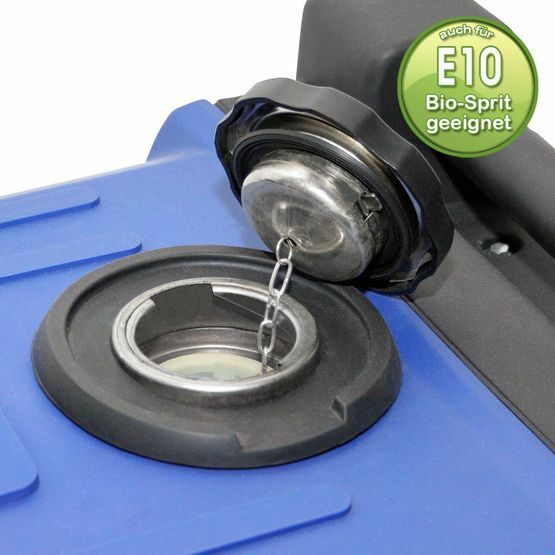 By simply pushing a button, the DQ-5600ER operates in eco mode, adjusting the engine speed to the actual consumption. This efficient operation mode not only saves you valuable fuel, it also releases significantly less waste gas to the environment. Especially in times of global warming an important advantage over conventional power generators!